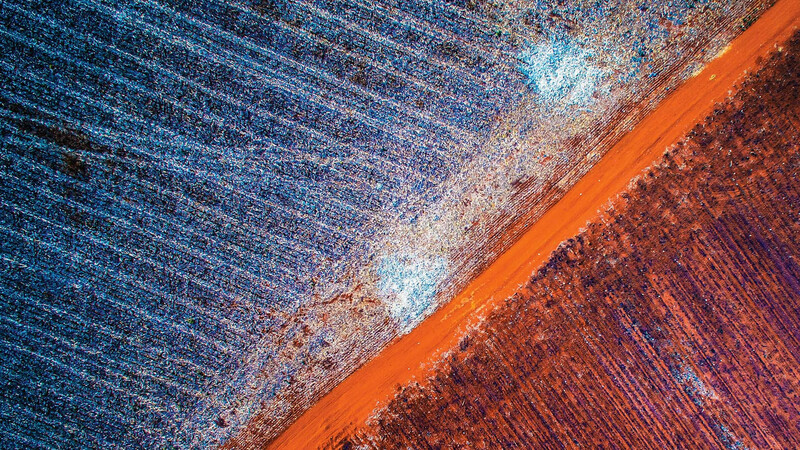 A dirt road running between fields offer a colourful abstract composition. 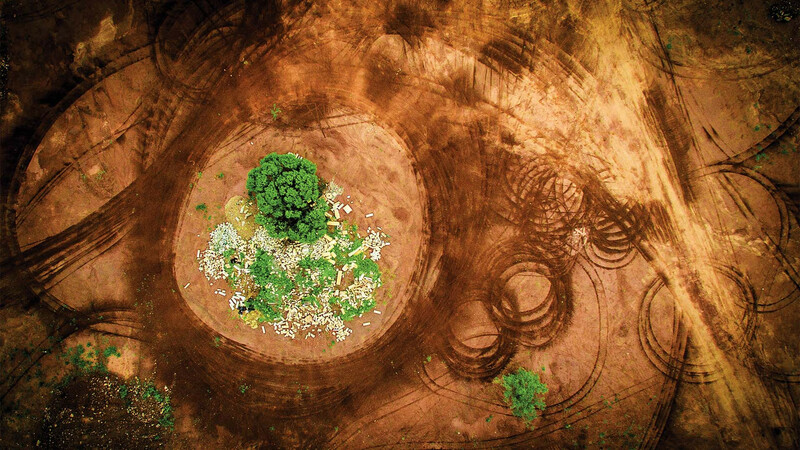 Near Pretoria, South Africa. 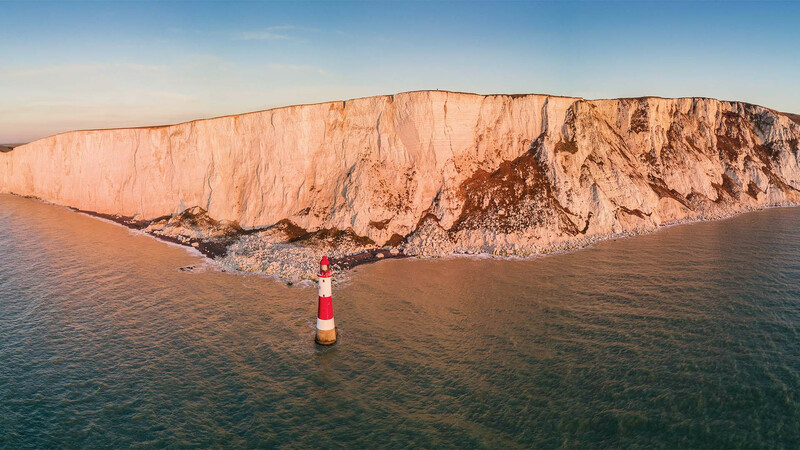 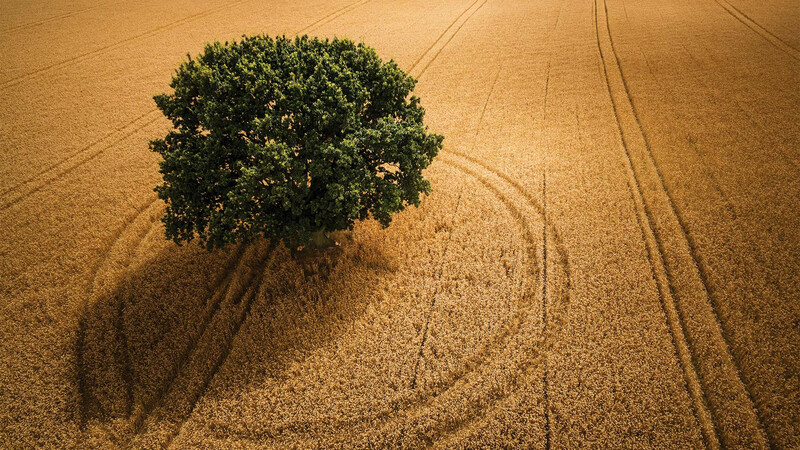 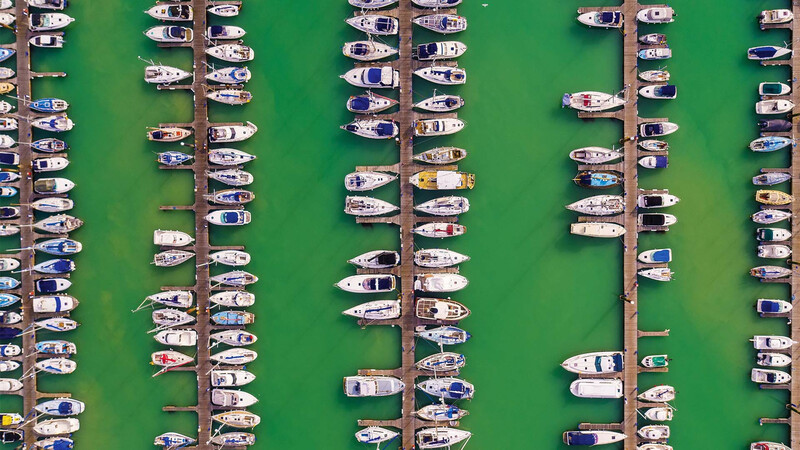 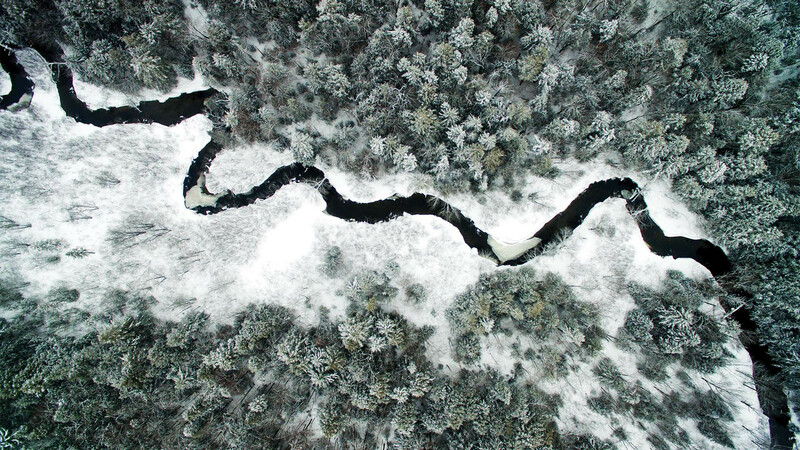 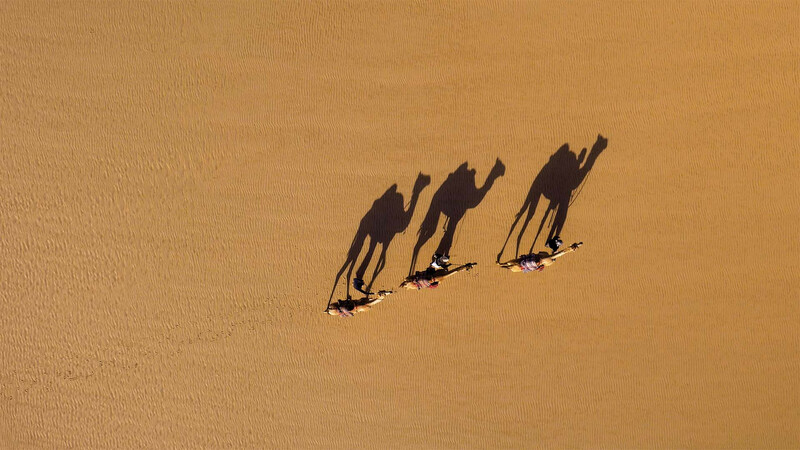 We’re not going to drone on for ages and ages, but for a quick masterclass on how to take top aerial snaps with a remote-controlled aircraft, have a flick through the gallery above. 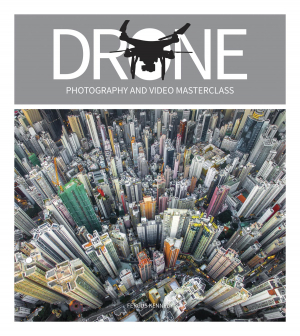 Fergus Kennedy’s new book, Drone Photography & Video Masterclass – unsurprisingly, considering the name – takes you from absolute amateur to aerial photography whizz quicker than you can say the words remotely piloted vehicle. 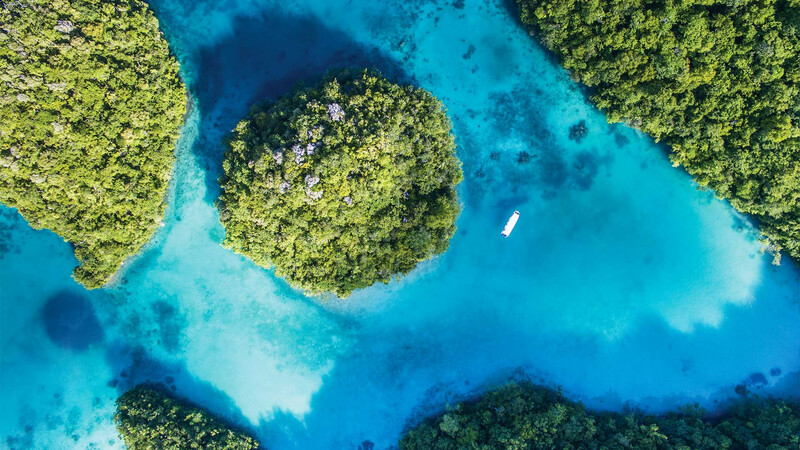 Packed with tips, profiles and pretty pics from as far afield as the lush Pacific archipelagos of Palau and as close to home as Brighton, you’re sure to get your photo game off to a flyer. 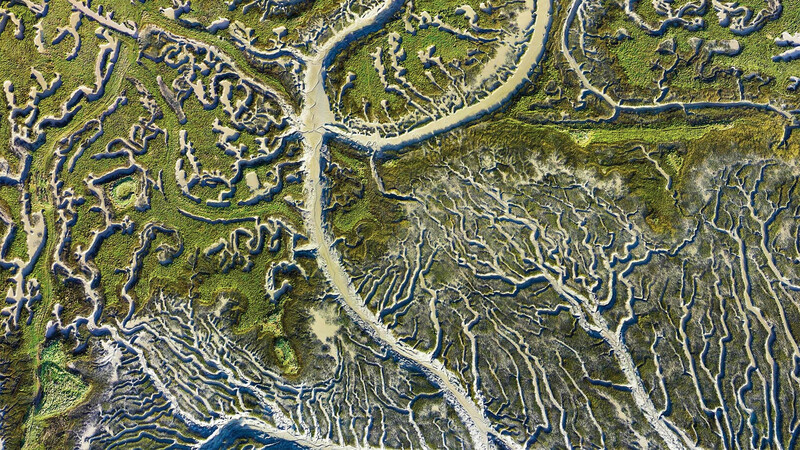 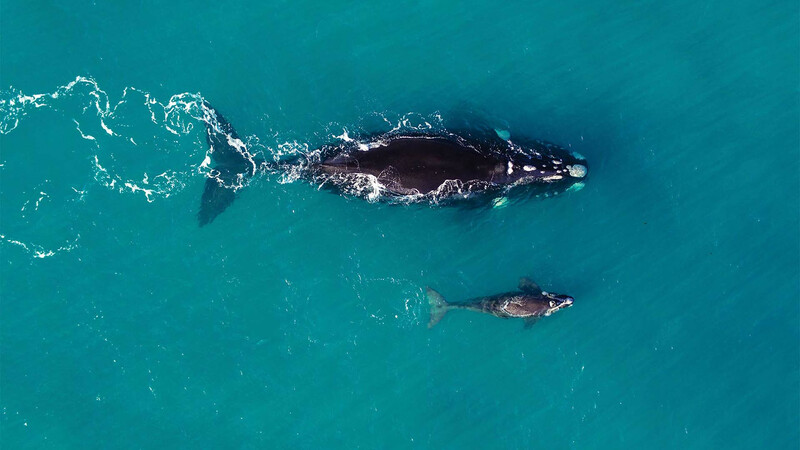 Fergus Kennedy is a marine biologist, photographer and film-maker, and an experienced multi-rotor pilot and camera operator. 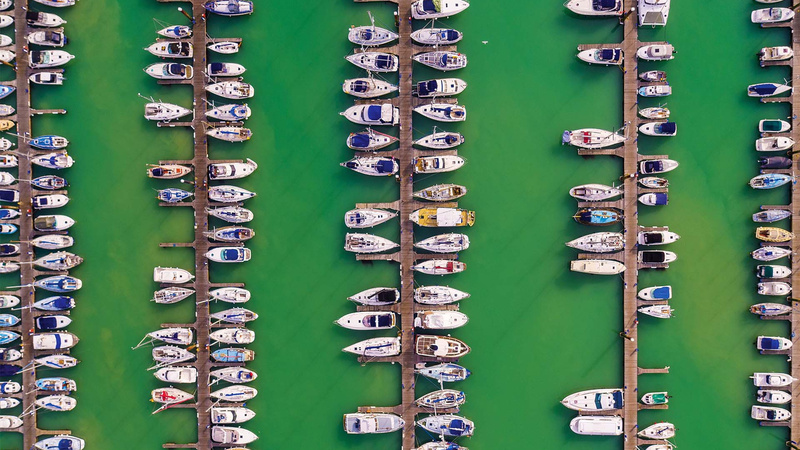 Through his company, Skylark Aerial Imaging, he provides aerial video, still photography, and 3D modelling services to clients including the BBC, ABC Television, Canon Europe, Love Productions, WWF, and the Royal Navy. 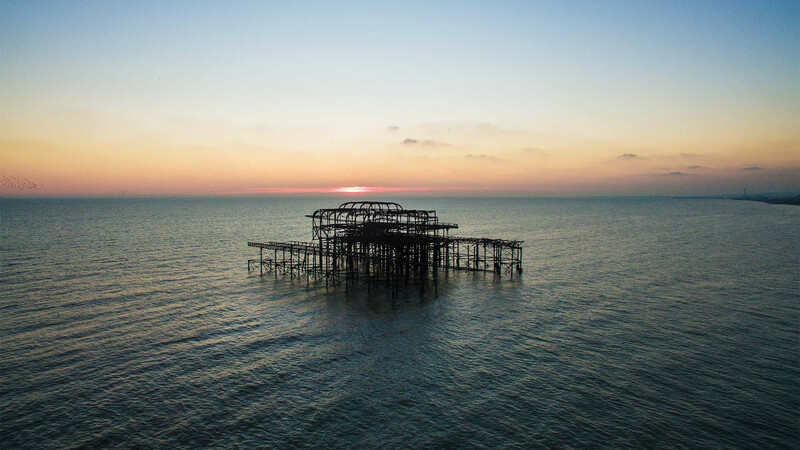 Credit: All photos published here with permission from Ammonite Press, Drone Photography & Video Masterclass© by Fergus Kennedy, RRP £16.99. 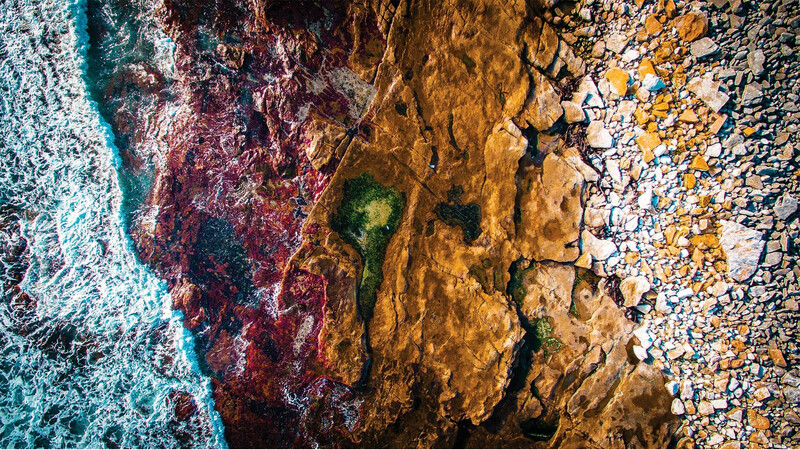 OUT JULY 2017, available online and at all good bookshops.